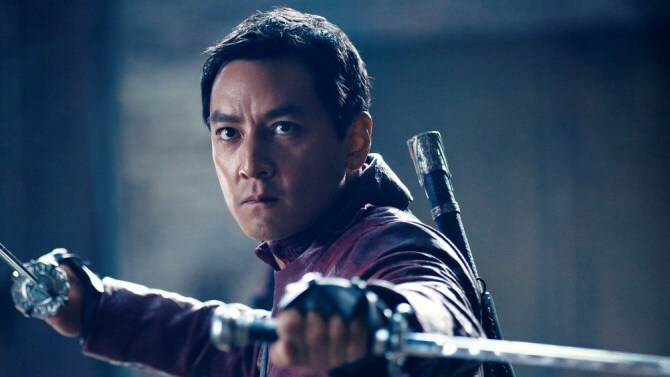 The talent on hand to introduce the trailer included Daniel Wu, Marton Csokas, Emily Beecham, Aramis Knight and Orla Brady, Alred Gough and Miles Miller (showrunners) and executive producers David Dobkin and Stephen Fug filled out the panel. Gough and Millar created ‘Shanghai Noon‘ and ‘Smallville‘ and based Badlands on the classic Chinese story ‘Journey to the West‘. The martial arts-heavy series shows a dangerous and violent future for America where it’s run by seven leaders, each commanding a personal army. Wu stars as Sunny, a warrior seeking enlightenment accompanied by a young boy named M.K. (Knight). 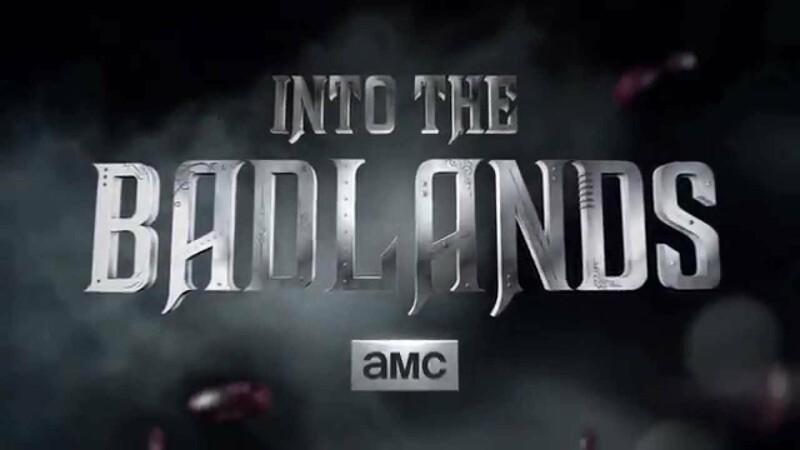 AMC has ordered 6 one-hour episodes of the actioner with a plan to premiere on AMC in November. This entry was posted on Sunday, July 12th, 2015 at 3:01 pm	and is filed under Events, News, Television. You can follow any responses to this entry through the RSS 2.0 feed. You can skip to the end and leave a response. Pinging is currently not allowed. « Tarantino’s Western’The Hateful Eight’ Gains Legendary Composer!!! !